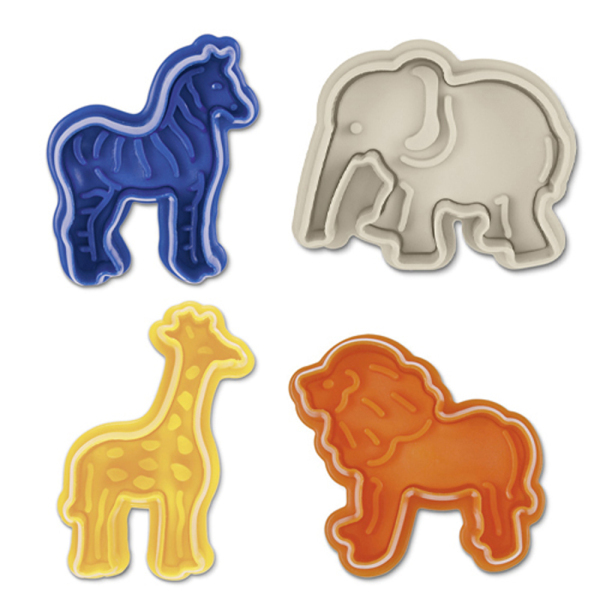 Call it a zoo, call it a party, call it whatever you'd like. 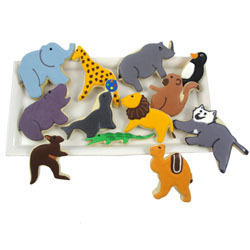 When cookies that have these beautiful animals on them are on the table, everyone is happy. 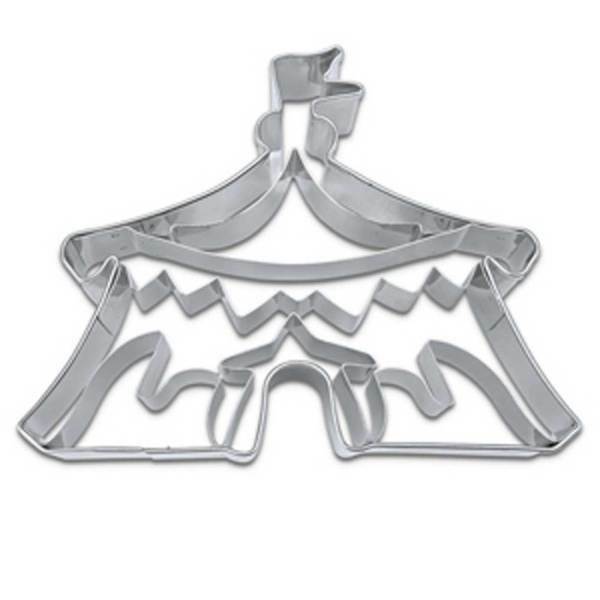 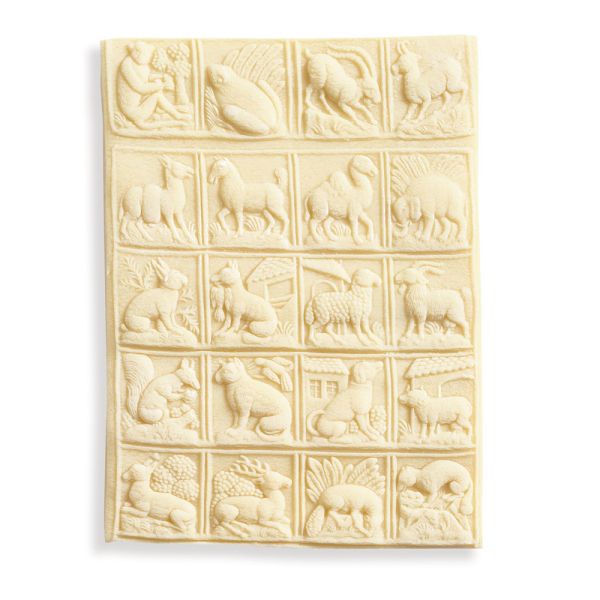 Create stunning animal springerle cookies featuring 24 highly detailed animal-shaped designs that make 1" x 1.5" cookies. 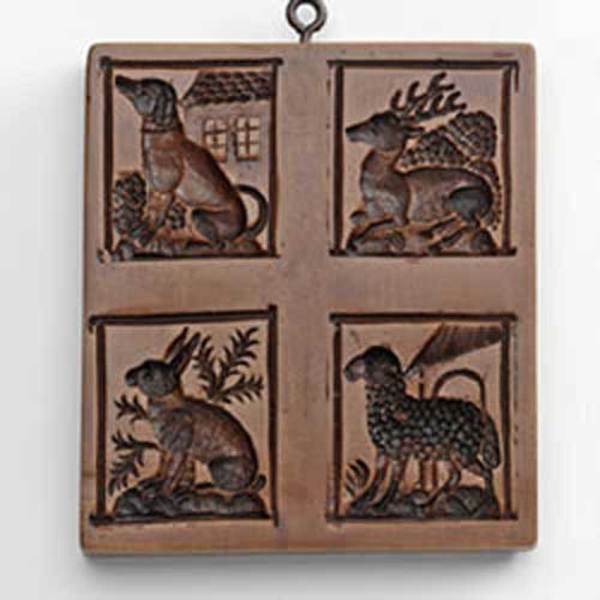 The collection of designs includes: Goat, Sheep, Fox, Rabbit, Bull, Dog, Cat & Bird, Squirrel, Lemur, Raccoon, Buck, Doe, Mountain Goat, Ibex, Frog, Monkey, Elephant, Camel, Horse, and Donkey.